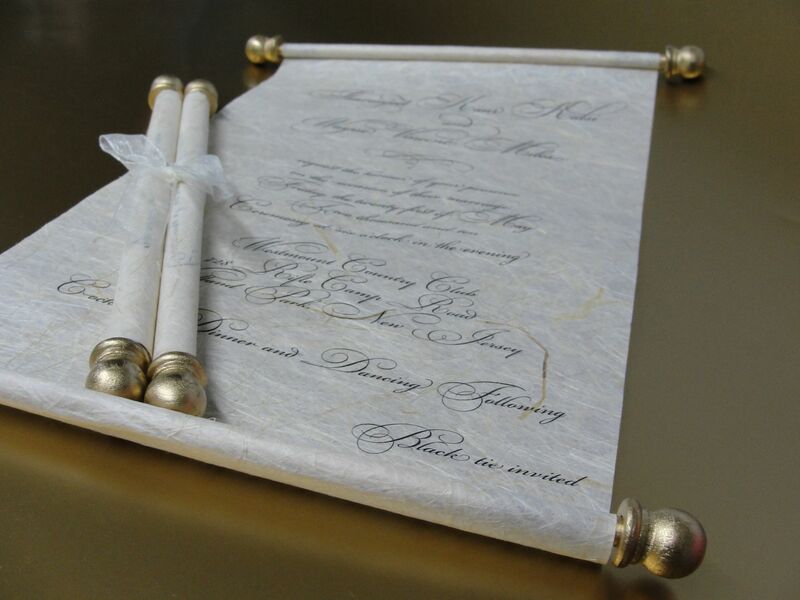 Scroll invitations are a unique way to invite guests to your magical day! Featuring real wood finials and our exclusive fiber paper, this design is perfect to set the tone for an elegant celebration. 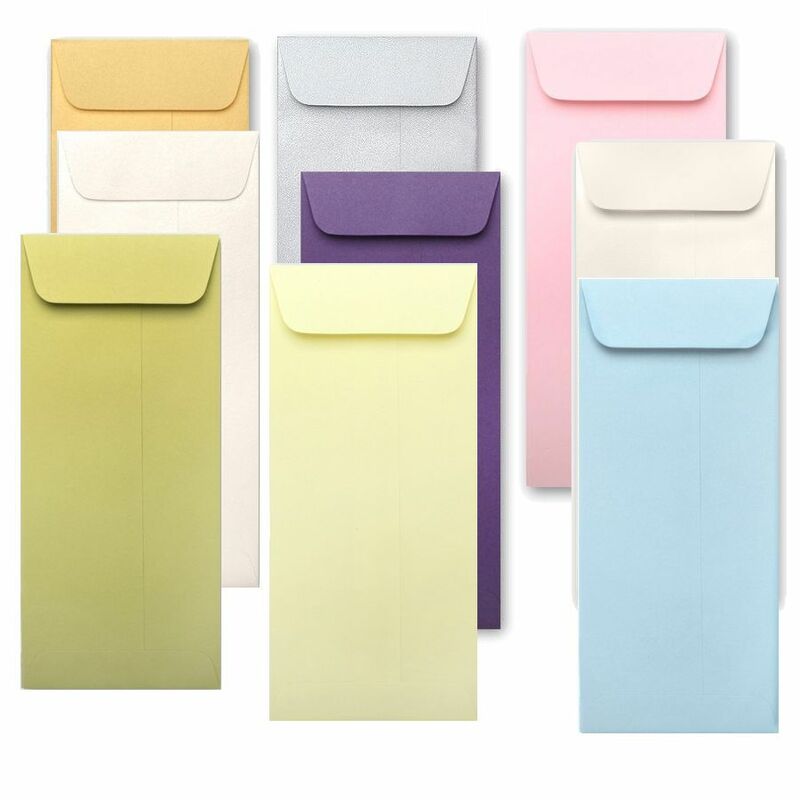 The mailing pouch envelope is also included in the color of choice. 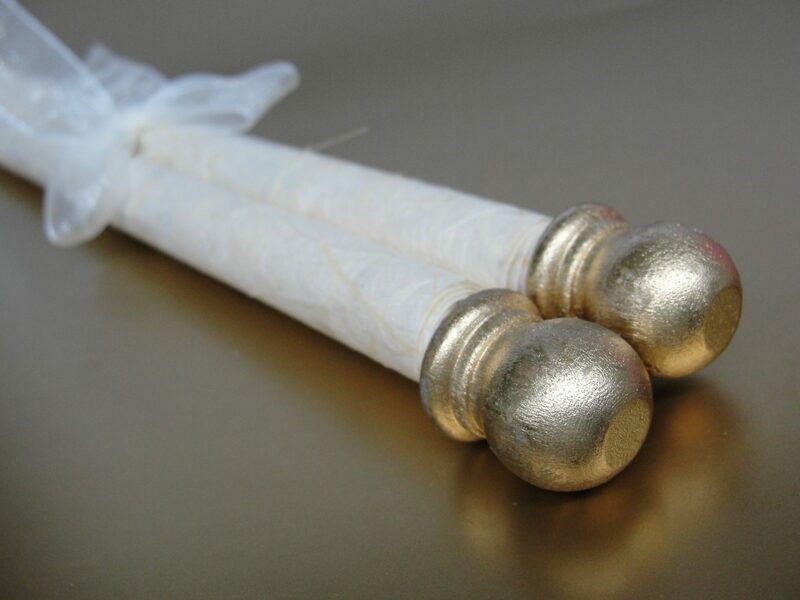 Finials are available in Gold, Silver, Brown and Black. 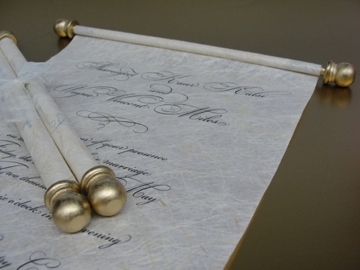 Scroll invitations are a unique way to invite guests to your magical day! Featuring real wood finials and our exclusive fiber paper, this design is perfect to set the tone for an elegant celebration. Finials are available in Gold, Silver, Brown and Black. The mailing pouch envelope is also included in a select colors of choice.